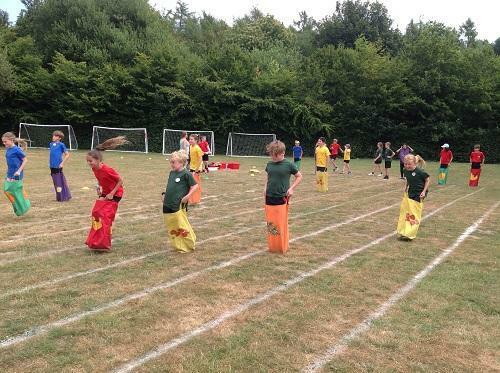 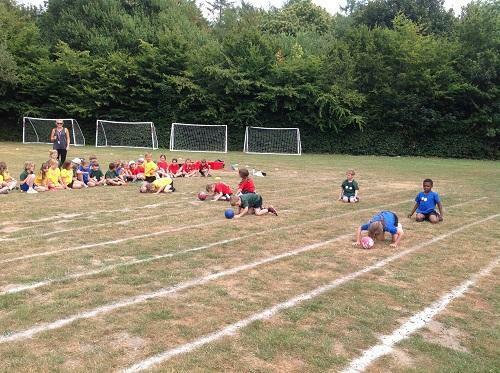 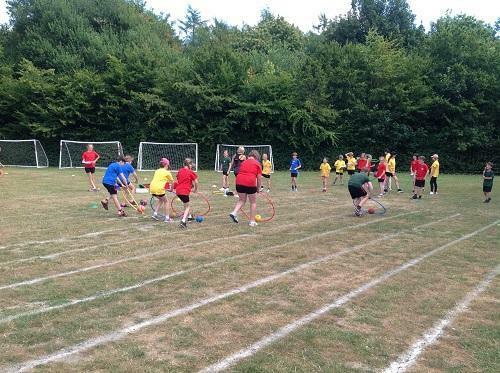 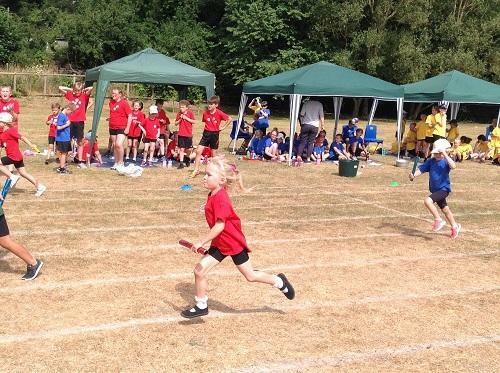 Our Sports Day took place on Tuesday 10th July 2018. 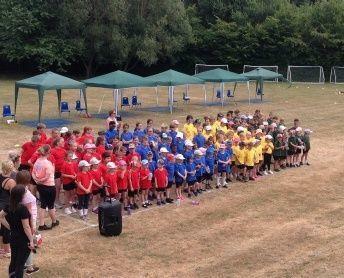 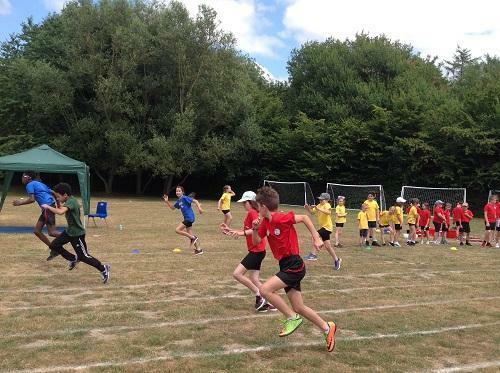 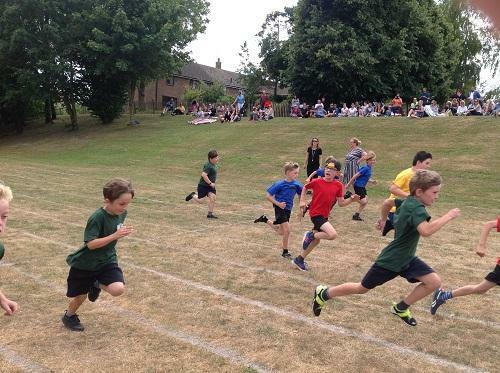 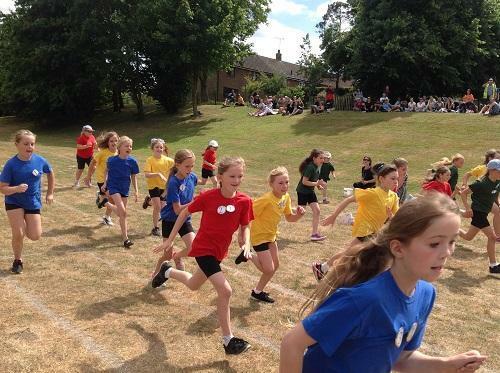 We had a fantastic Sports Day again – well done to every child for taking part and a special thank you to the parents for all of their support in cheering the children on and braving the heat! 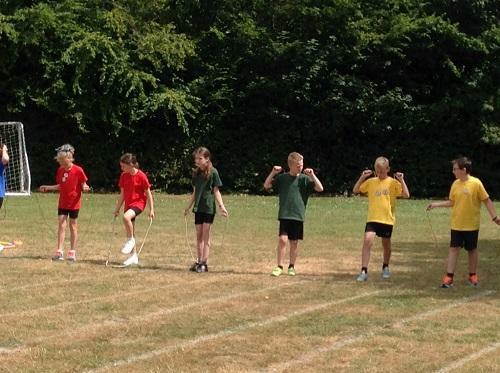 The scores were extremely close, with Ennis winning the day! 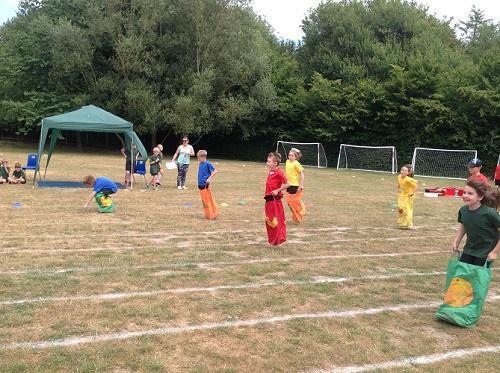 Thank you so much to the PFS for setting everything up and providing the children with fruit and a cold ice-lolly to round off the afternoon! 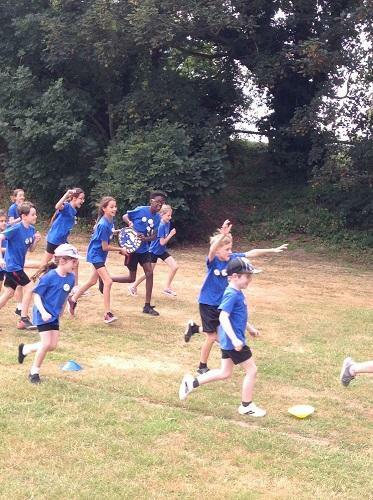 Please see below some pictures of the afternoon.